Microdermabrasion is a quick, non-invasive skin treatment, ideal for cleansing, refining and smoothing the skins surface. Using micro massage, the procedure removes the surface layer of dead skin and stimulates healthy vital reactions in the deeper layers of the skin, resulting in soft and hydrated skin that glows. 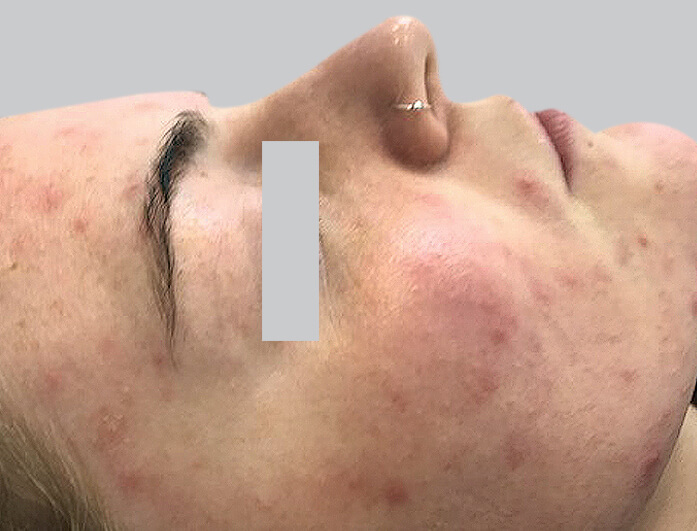 The Microdermabrasion treatment can be adjusted to suit all types of skin, including oily and dry, resulting in a treatment that’s individualised to best address your specific skin type. 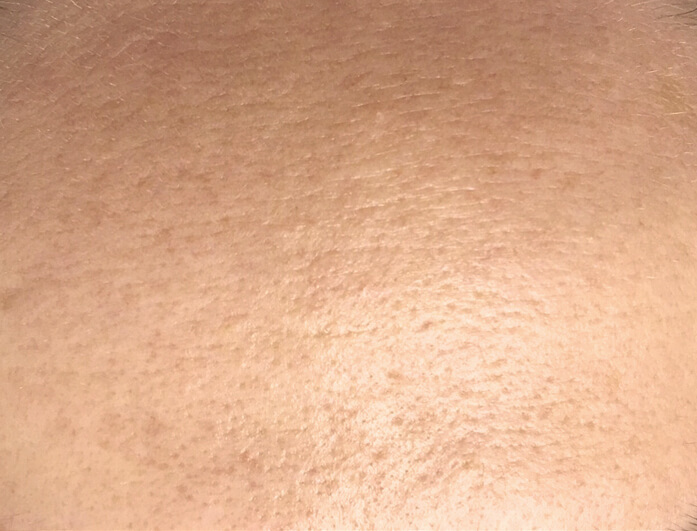 Microdermabrasion can also treat different skin thicknesses, allowing it to assist with a variety of concerns, including acne, congestion, fine lines, wrinkles and dry, flaky skin. Depending on the area being treated, the process can take as little as 20 minutes to perform, with results visible after just a single session. Our experienced skin therapists and registered nurses will guide you through the process, showing how dramatic improvements in skin conditions can be obtained, with reductions in uneven textured skin, fine lines, wrinkles, pore size, and superficial hyper-pigmentation. The benefits of Microdermabrasion don’t stop there – Microdermabrasion treatments also allow deeper delivery of active skin products such as peptides and vitamin C, helping you achieve your skin goals faster. Microdermabrasion is a non-invasive, gentle exfoliating treatment that removes layers of dead and damaged skin, revealing a smoother, fresher complexion. Performed by a hand-held wand that features an exfoliating diamond tip, the wand is passed over the skin 2-3 times (depending on the thickness of a patient’s skin), drawing in air which creates a vacuum when the wand touches the skin. As the exfoliating tip of the wand passes across the skin’s surface, it picks up dead surface skin cells along the way, unclogging pores, removing dry skin, increasing circulation and refining the skin’s texture. 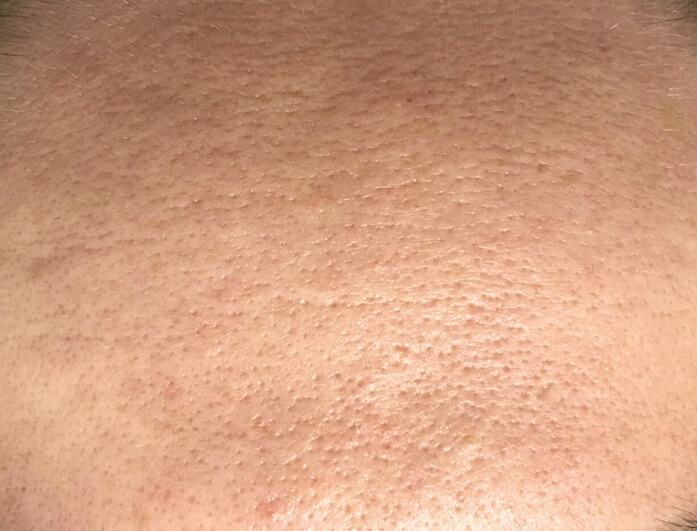 Microdermabrasion can significantly improve the skin’s appearance by removing unwanted dead skin cells. Acne breakouts can be greatly reduced, and improve the overall facial area, revealing smoother, younger and more hydrated skin. These benefits of Microdermabrasion result in youthful skin that’s smooth and rejuvenated, reducing the appearance of acne, wrinkles, fine lines and a wide range of other skin concerns. 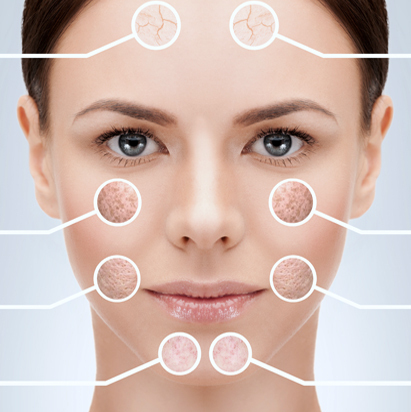 The benefits of Microdermabrasion include: A reduction in enlarged pores, with dead skin and dirt cleared from congested pores, Deep exfoliation that reduces acne breakouts, Assists in the reduction of pigmentation and sun damage, resulting in a smoother skin tone, Stimulates lymphatic drainage, removing toxins. These benefits of Microdermabrasion result in youthful skin that’s smooth and rejuvenated, reducing the appearance of acne, wrinkles, lines and a wide range of other skin concerns. 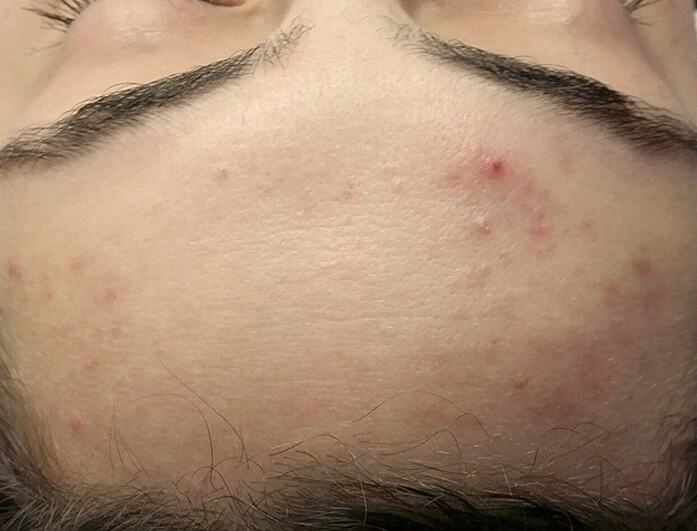 Who is Microdermabrasion best for? Microdermabrasion provides exceptional results for the following conditions: fine lines, wrinkles, sun-damaged skin, acne and acne scars, excess sebum production, blackheads and whiteheads, enlarged and open pores, superficial age spots, dull and congested skin. It’s suitable for all skin types. Microdermabrasion treatment is a painless and completely safe procedure. Our experienced therapists will customise the treatment to your skin type and because it’s not an invasive treatment, it requires no downtime. Sessions can be scheduled at any time of the day, allowing you to get back to your normal activities in no time. Treatments are comfortable with a slight tingling sensation, the sensation of a good exfoliation. A slightly sun burnt sensation is experienced for a short time afterwards. It is normal for the skin to be slightly red afterwards, which can last up to a few hours. Mild shedding of the skin is common in the first few days of early treatments but is uncommon once the skin is in an improved condition. It’s essential that you don’t pick any scabs or flakiness caused from the treatment, as this can cause scarring. After a few days, you will notice a visible improvement, with dull and stressed looking skin appearing smoother and fresher. To obtain the best Microdermabrasion results, it’s necessary to have multiple sessions over a period of time. For general rejuvenation, approximately 6 sessions are required. For problematic skin, a course of 6 to 12 sessions* is recommended. 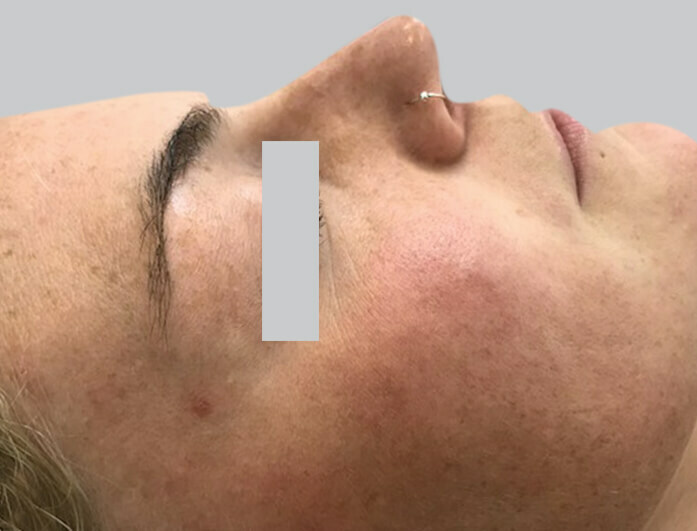 These are performed every 2-3 weeks, with each session taking anywhere between 20-30 minutes depending on the individual and the area being treated. As the skin is constantly renewing itself, we recommend that most clients return on a regular basis to keep their skin looking its best. Many clients return every 1-3 months*. The frequency of treatments can be decided as part of your treatment plan, which is designed during an initial complimentary consultation in one of our Melbourne clinics. 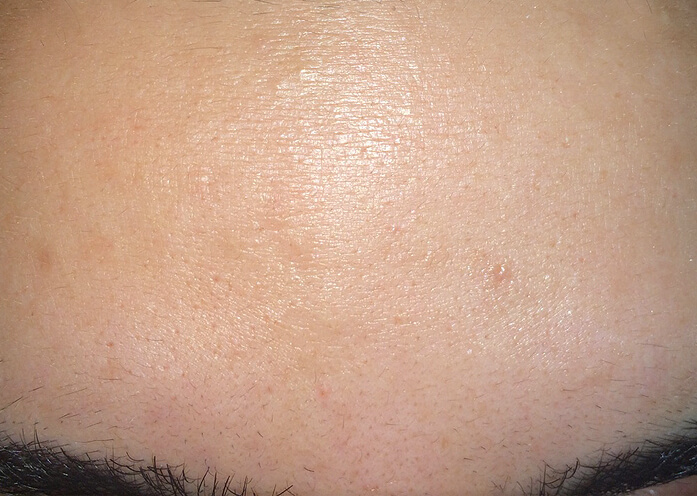 How does it differ from dermabrasion? 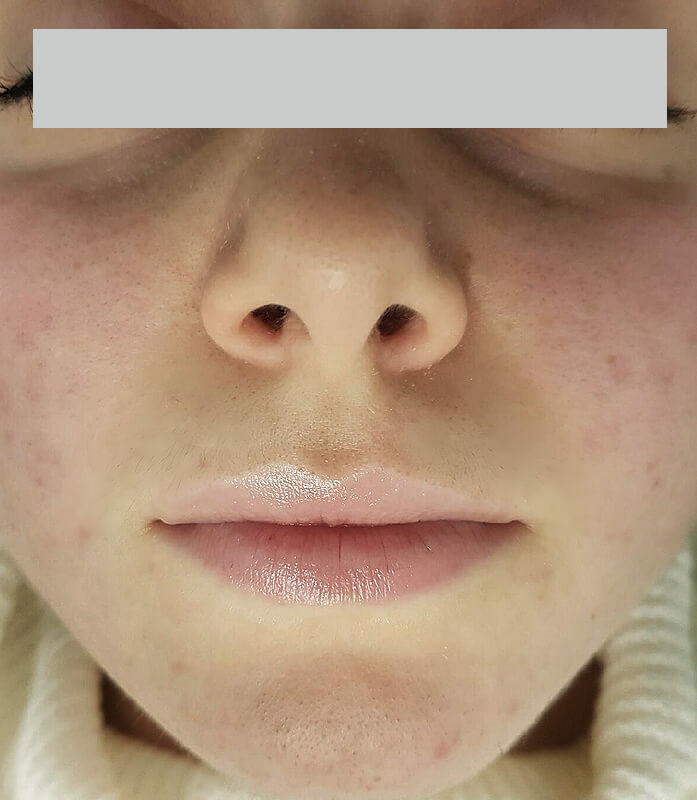 If you’ve been wondering ‘how does Microdermabrasion work differently from dermabrasion?’, the answer is simple: Microdermabrasion is a non-invasive treatment that removes only the surface layer of dead skin, while dermabrasion is an invasive procedure that removes several layers of skin at once. This often requires a general or local anaesthetic, and leaves skin red, swollen and extremely sensitive for up to 2 weeks. Microdermabrasion is a much milder treatment and is painless with minimal side-effects. 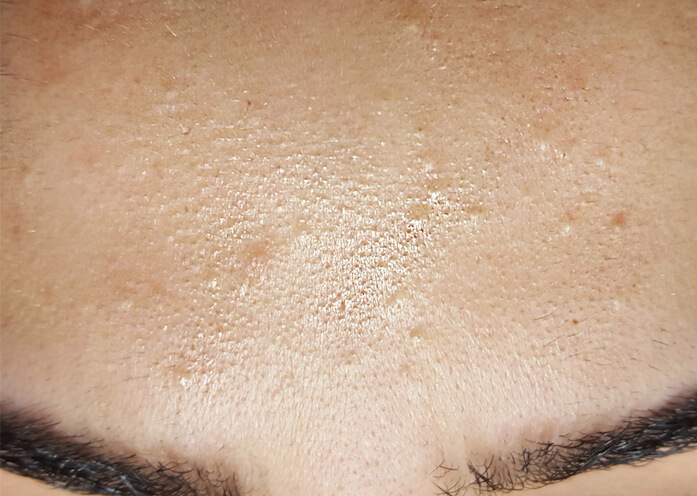 Does Microdermabrasion work for all skin types? Yes, all skin types and colours are suitable for treatment, including both oily and dry skin. Our machine can even be adjusted to cater for sensitive skin. 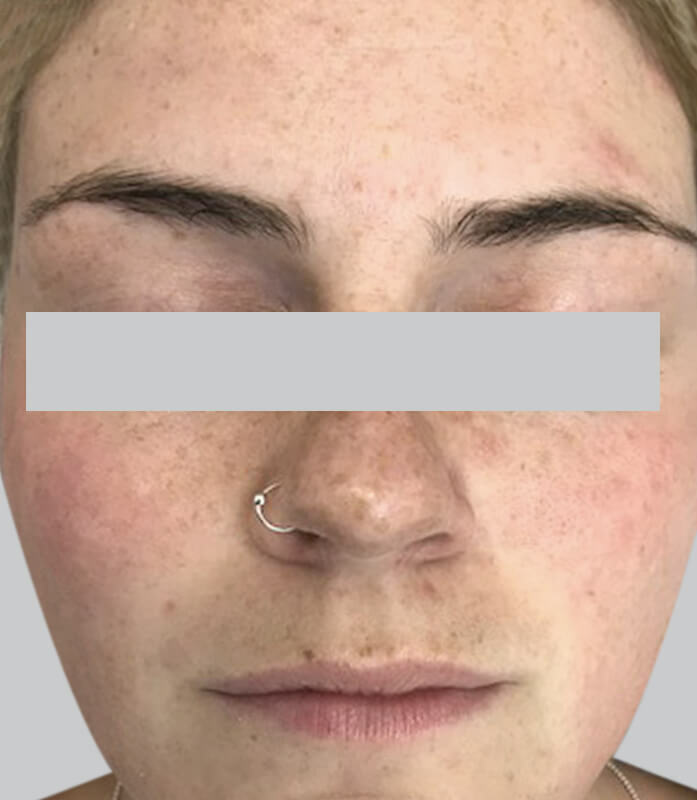 However, there are certain skin conditions and immune system disorders that may make Microdermabrasion unsuitable, so it’s important to discuss your medical history with us in your initial consultation. 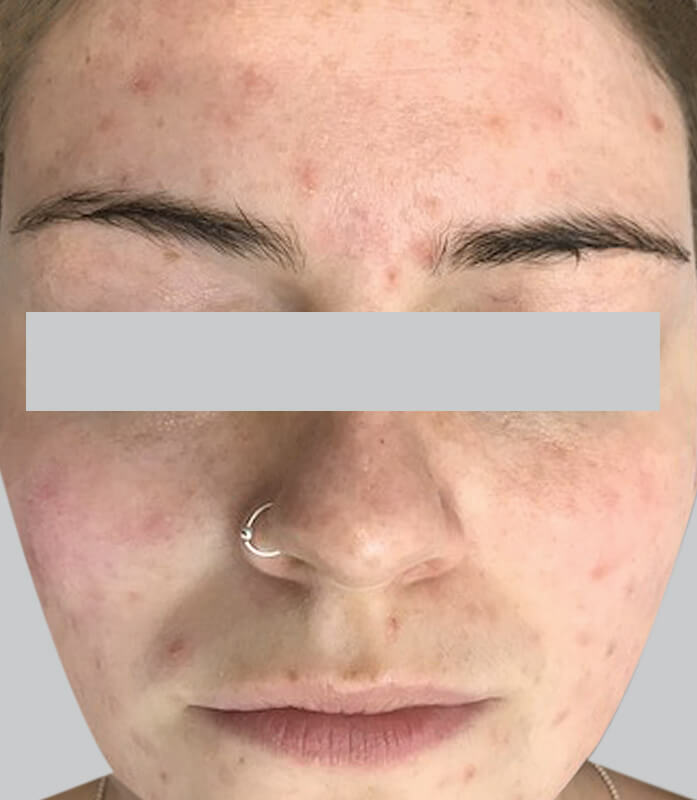 The treatment is also not recommended for those with exceptionally sensitive skin, or those suffering with rosacea, as this may aggravate the area. There are two types of Microdermabrasion machines commonly used: one that utilises a constant flow of micro-crystals to abrade the skin, and another that achieves abrasion with a laser cut diamond tip wand. The diamond tip wand allows areas closer to the eyes and mouth to be treated more accurately, while the crystal machine has a limited scope, due to the possibility of crystals getting into the eyes and causing damage. Diamond tip machines are also easier to control, are less irritating to the skin, and result in a more precise treatment. Australian Laser & Skin Clinics use a medical-grade diamond tip machine for all Microdermabrasion treatments to obtain the best results. The treatment can be safely performed anywhere on the body, including the face, arms, chest, hands, legs, neck and back – anywhere that soft, smooth skin is desired. Yes, you certainly can. While some slight redness may be visible afterwards, this will not disrupt daily activities, and there is no downtime required. However, it’s strongly recommended to avoid sun exposure afterwards in order to obtain the best results. Prepare your skin with specialised skin care products, recommended for at least two weeks prior to treatment. Avoid sun exposure or any other form of tanning, and use an SPF30+ sunscreen every day. Do not use any products that contain AHAs, Retinol or exfoliating agents until seven days after the treatment. 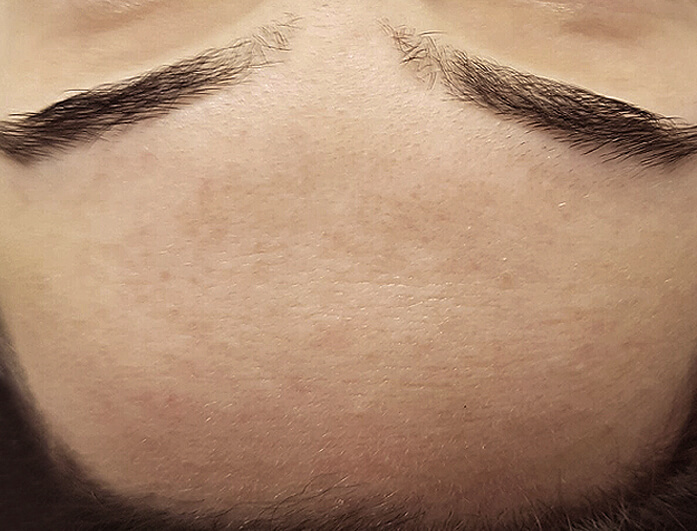 Microdermabrasion is done very professionally at ALSC. 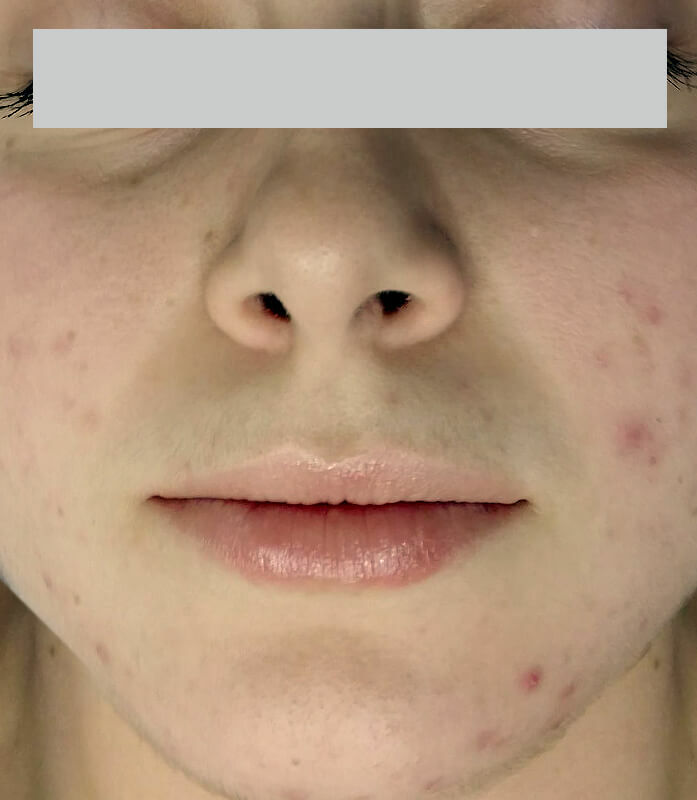 I love the feeling of getting the procedure and my skin feels amazing after treatment.